In September we complete the Teddy Toddle – a fun sponsored walk in aid of Watford Mencap’s Bumble Club for children under 5 with learning disabilities. 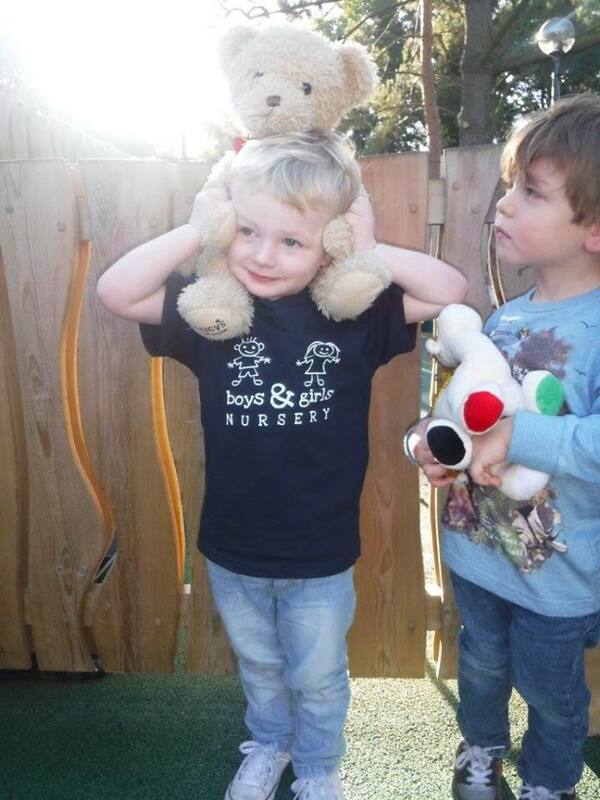 The children love completing this fantastic walk where they bring along their favourite teddy. The team enjoy it too and some can be seen walking through Watford and the local area dressed as teddy bears. The money raised goes towards the cost of keeping this crucial Bumble club running and helping families with the challenges they face.